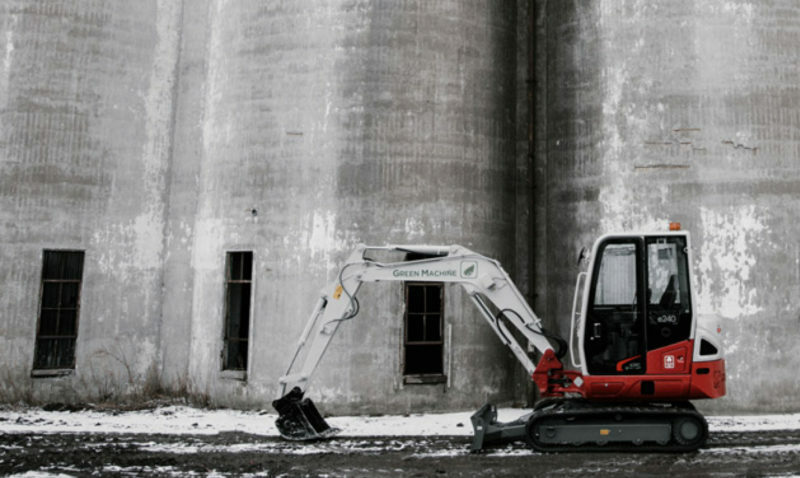 Making construction equipment greener and better. 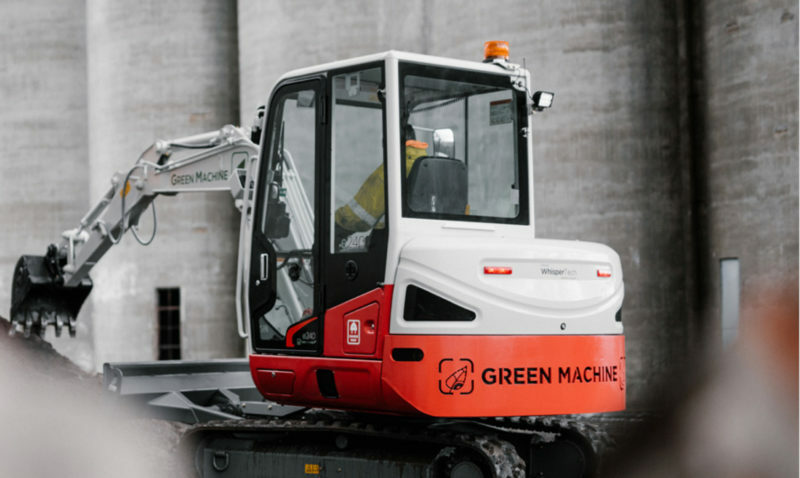 Green Machine Equipment (GME) was started on a bet that they could build a better excavator than anything on the market — and make it 100% electric. Equipment that is cheaper to run, more efficient, and quieter than traditional diesel models, and produces absolutely zero carbon emissions. 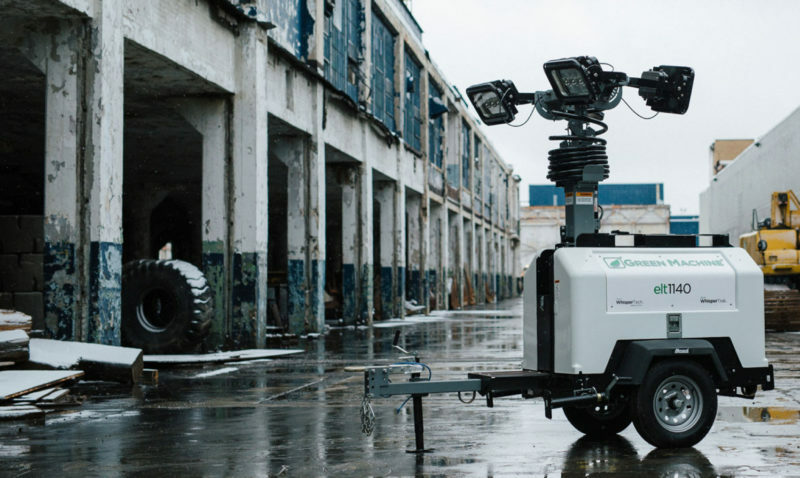 Fast forward six years and their hard work paid off, with a proprietary battery and drive train solution that outperforms leading diesel competitors. As a rapidly growing startup with operations expanding globally, GME uses Upchain to keep their product data organized as different teams all over the world collaborate on the same work. Upchain’s easy integrations mean all the Green Machine teams can continue using the tools that work for them, making onboarding a fast and painless process. GME also uses Upchain’s built-in CAD version control, automated workflows and approvals, and parts and change tracking to achieve and maintain all their relevant ISO certifications. And with rapid cloud deployment and all-inclusive implementation, Upchain met all their PLM requirements without taking months to deploy and without breaking the bank. So are we. Book your demo and see what Upchain can do for you.